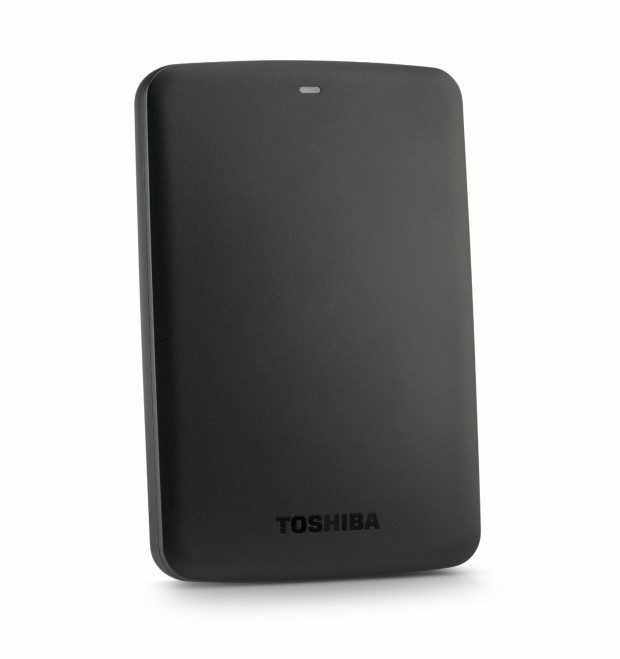 Toshiba Canvio Basics 1TB Portable Hard Drive Now Just $49.99! You are here: Home / Great Deals / Amazon Deals / Toshiba Canvio Basics 1TB Portable Hard Drive Now Just $49.99! Time to get all those photos off your phone and onto someplace safe! Head over to Amazon and order the Toshiba Canvio Basics 1TB Portable Hard Drive Now Just $49.99! That’s right – 1 Terabyte of storage for just $49.99! Backup all of your important files, pictures, music and more onto this great, highly rated, portable hard drive! Shipping is FREE with Prime or on overs of $35+. Don’t have Prime? Try a 30 day FREE trial!